Whatever course you take, experts say your first step should be a home energy audit. Utility providers, like Kissimmee Utility Authority (KUA), Orlando Utilities Commission (OUC) and Duke Energy will conduct a free home energy audit of your home. Some even offer rebates and other incentives to help defray the cost of making your home more energy efficient. 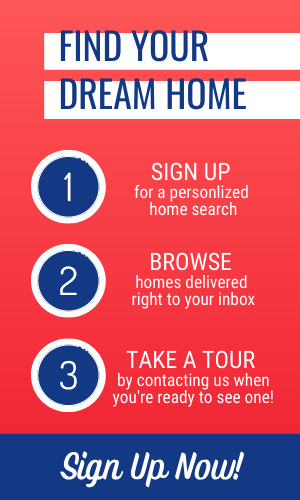 Search your utility provider’s website for specific details on what they will provide. 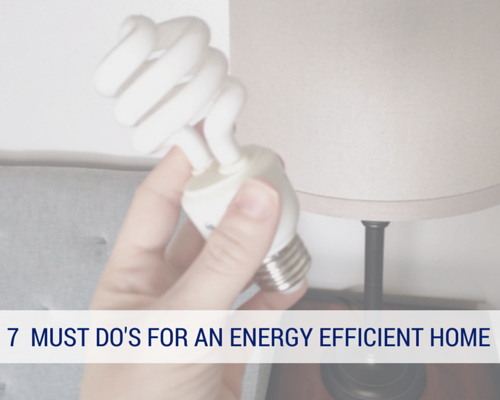 While those energy audits may focus on appliances, duct work and other more involved measures to make your home more energy efficient, there are some simple habits you can do to cut your power usage. Make regular "home sweeps" – Go into each room of your home and make sure lights, ceiling fans and appliances are turned off when they are not being used. Keep cool – Ceiling fans help keep people cool, not just rooms. Ceiling fans circulate air in a room, allowing you to raise your thermostat by as much as 4 degrees. But, when you leave a room, be sure to turn the fan off. Turn 'em off – Any appliance with a digital clock is using power when it is plugged in. While it may not be practical to turn off your cable box, alarm clock and TV, keeping your desktop computer on when you’re not using it will cost you roughly $7 a month. Game consoles use about $6 worth of power a month, so turn them off when not in use. Seal the cracks – Use caulk, foam strips or weather stripping to keep cool air in and hot air out. Check windows and door frames to maximize the efficiency in your home. Buy better bulbs – Compact fluorescent bulbs (CFL) or LED lights provide more light and generate less heat than traditional bulbs. LEDs or CFLs may cost more than traditional lights, but they can pay for themselves in the long run because they last longer and use less power, in turn making yours a more energy efficient home. Turn it down – Lowering the thermostat of your hot water heater 10 degrees can save up to 5 percent of your bill. Did you know that most water heaters are set to 140 degrees but most experts recommend setting your hot water heater to 120 degrees? Made in the shade – Planting trees and other landscaping can help keep your house cooler and save you up to $250 annually (that is, once they've reached maturity...so this one might take a while). Whether you choose to take steps towards making your Central Florida home more energy efficient by doing everything we listed here or by doing just a few, you're guaranteed to save money when you keep in mind the small details that go into keeping your home cooler during Florida's hot summer months.